giving parents and kids a chance to rebuild healthy relationships. Transitioning to adulthood can be a challenge for youth and for their parents. Sometimes youth feel so lost, confused, and hurt that they don’t know how to express those feelings. Imagine the rift that would cause in a family if it went unchecked and misunderstood. 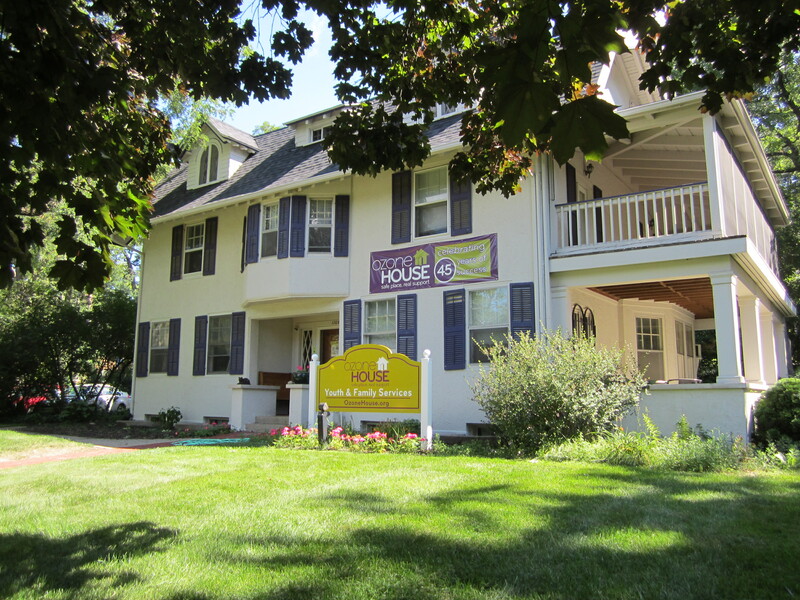 When families come through our door, Ozone House helps them communicate, heal, and reunite. Together, we can help fractured families come back together when it’s most critical. Licensed social workers provide crisis intervention and individual & family therapy. For more information on our Counseling program and whether or not it might be right for your family, CALL (734) 662-2222 or TEXT “Ozone” to (734) 662-2222 M-TH 10am-7pm and Friday 10am-4pm, or click here to CHAT M-TH 10am-7pm and Friday 10am-4pm. To speak with someone about Safe Stay and whether or not it might be right for your family, CALL (734) 662-2222 or TEXT “Ozone” to (734) 662-2222 M-TH 10am – 7pm and Friday 10am-4pm. or click here to CHAT M-TH 10am-7pm and Friday 10am-4pm. For questions and concerns that do not require immediate assistance, please call our residential director at (734) 662-2265 x24. A mix of constructive activities -like homework, art, and learning important life skills. Fun activities -including laser tag, bowling, video games, movies, basketball, card tournaments, and seeing the sights around town). Our friendly staff will help youth prepare three well-balanced meals per day. I like having a safe place to stay while transitioning into other housing.